Only sold in counter display of 12. 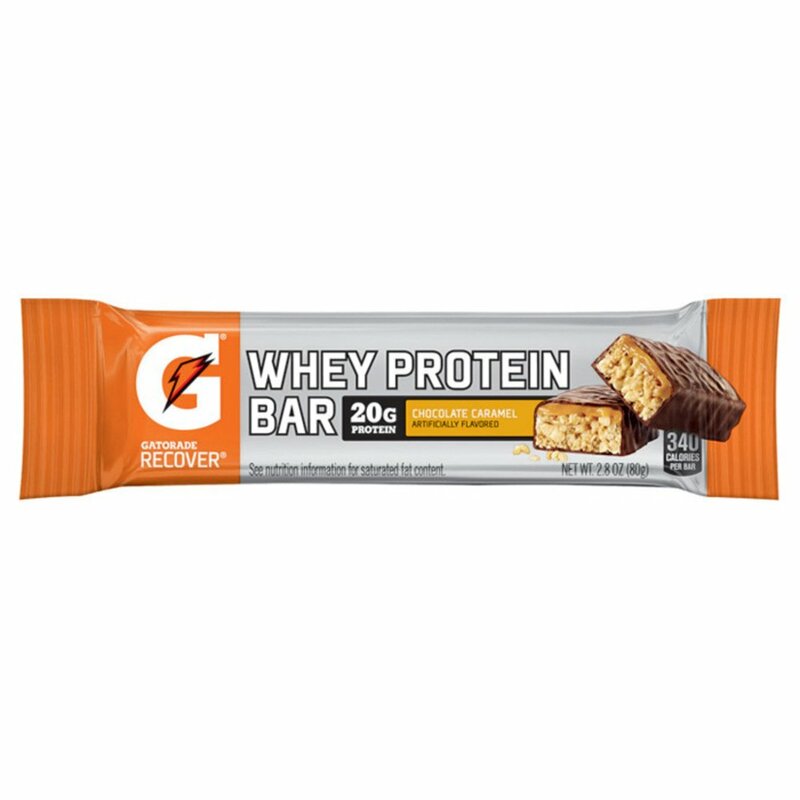 With a mix of carbs and protein, Recover Whey Protein Bars fuel musclerecovery to help bring muscles back to life. 20 g of protein in each bar, 42 gof carbs, 350 calories per bar. / Only sold in counter display of 12.